I can tu-tu, can you? When my sister-in-law Aubrey was in town last month we made these little tu-tus. They are the so quick and simple. 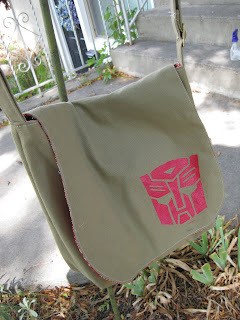 This is a project that doesn't even have to wait for naptime. You could finish this project while your little ones play, and it is easy to put away and start again later if playtime turns ugly. Ooo and there's more, it's cheap and makes a great Halloween or dress-up accessory. 1. 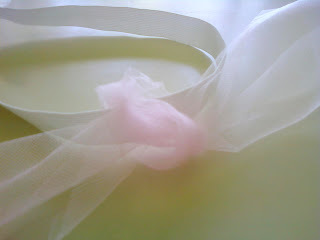 Begin by cutting your tulle into 6" by 20" rectangles. Next, use your rotary cutter or scissors to cut 6" strips. 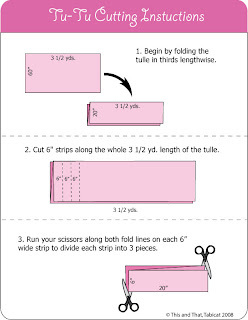 Then, run your scissors along the two fold lines to divide each strip into 3 pieces. 2. Overlap the ends of the elastic to form a ring. Make sure there are no twists. Sew the ends together. The tu-tu will look a little bare at the beginning, but by the time you have 20 or so rectangles tied onto the elastic it starts looking good. 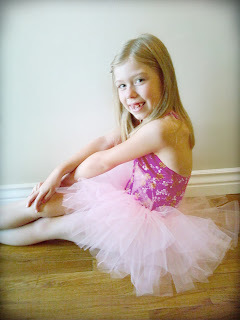 I love tutu's. We just had a craft night and made them. 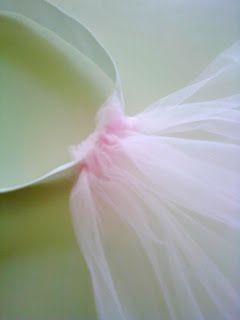 Something that makes them easier is to buy the tulle in the 6" spools and then cut them to the desired length...i've done both ways and it does save lots of time!! Tu-tus are TOO much fun! I made one for Ruby Jane and had a ball. I'm going to pass this tutorial on to my friend Erin - she'll love it. Your blog is just the best! I am a BIG fan of TIme savers! I'm glad I was able to help! !